The rate hike is coming with additional content. The service is adding Animal Planet, Discovery Channel, Food Network, HGTV, ID, MotorTrend, TLC and Travel Channel, according to Variety. Even so, the fee increase is relatively substantial. Before this change, the premium streaming video service cost $35 or $40. depending on when a subscriber first joined. After May 13, everyone will pay $50. Well, not quite everyone. 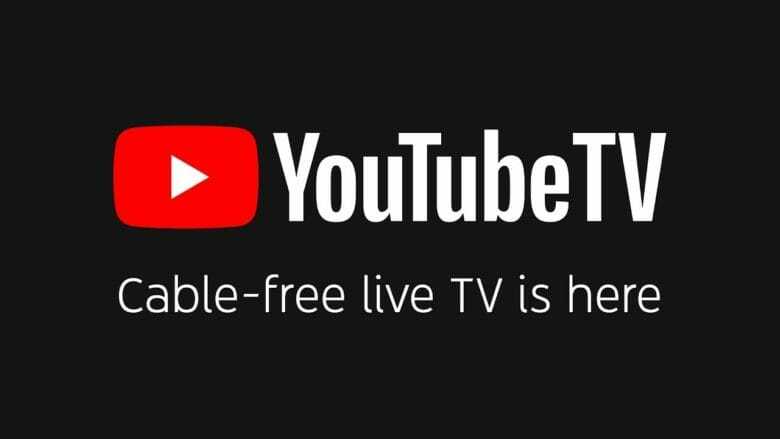 Anyone who pays for a YouTube TV subscription through the App Store will have to cough up an additional $5 a month. While the definite reason for this hasn’t been spelled out, it’s almost certainly because Apple takes a substantial cut from these fees. During the first year of a subscription, the iPhone maker takes 30 percent off the top. After that, the cut is 15 percent. This doesn’t endear Apple to companies that make their money through these subscription fees. Video streaming service Netflix recently stopped allowing new subscriptions though the App Store. Music streaming service Spotify has complained about the practice to the EU. Charging extra for funneling subscriptions through Apple might become a common practice. If so, consumers should remember that they don’t have to use the App Store for subscriptions. They can signup for services directly from the companies that provide them. This isn’t always as easy, but it might become cheaper.